Who said November is a quiet month? 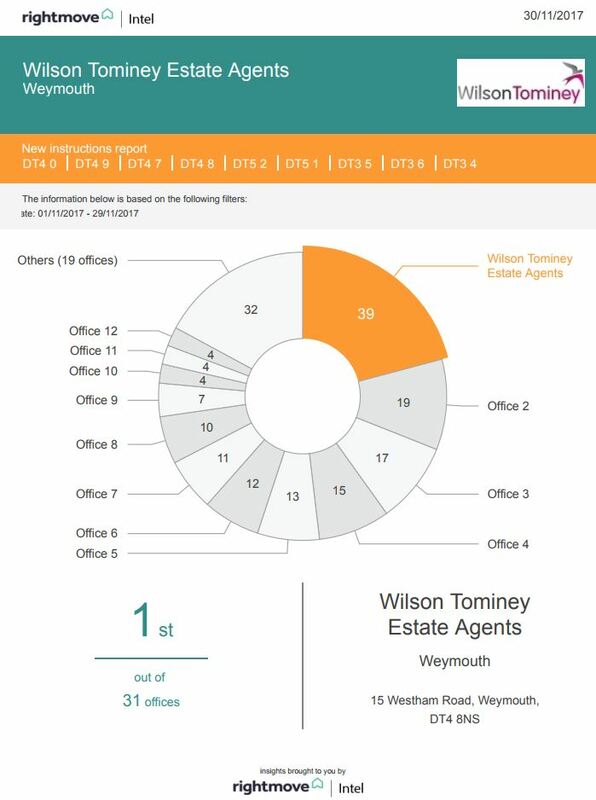 Wilson Tominey have instructed more than double the number of properties than our nearest competitor during November! 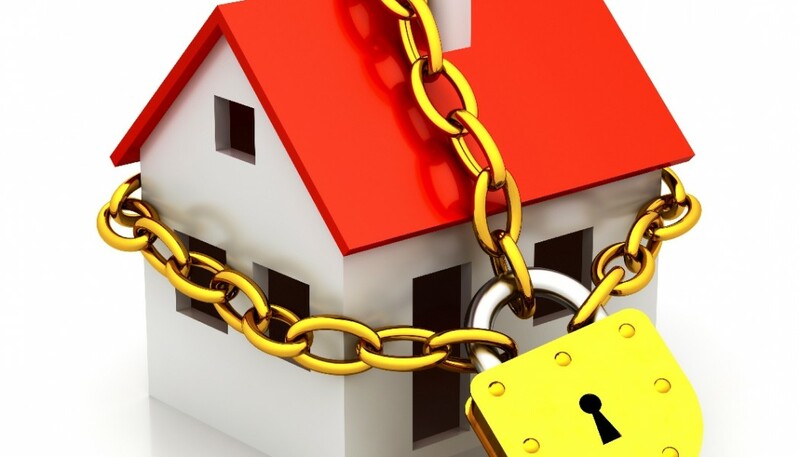 Thinking of selling your property in the new year? … Why wait? According to Rightmove, Christmas is one of the busiest times of year for people searching for properties. Instruct Wilson Tominey during December to benefit from discounted fees. Call now on 01305 775500 or click here to book a FREE market appraisal.